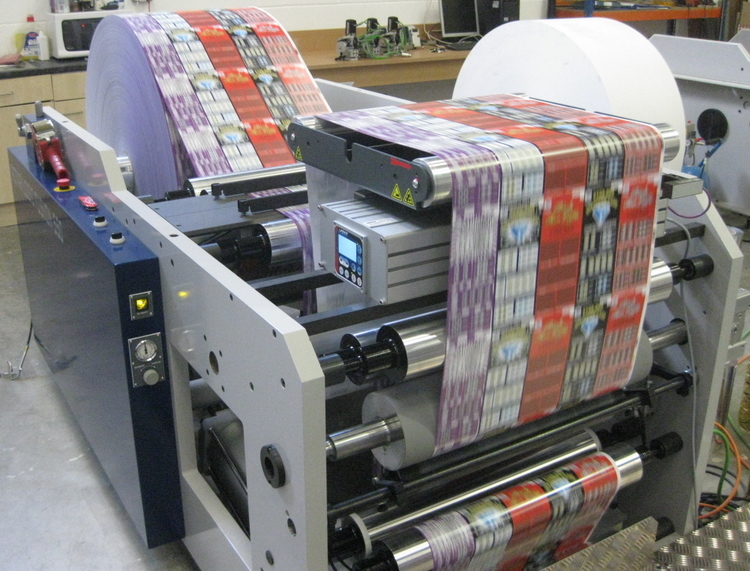 Rotarylogic web transport modules can be used for many different applications such as converting, finishing lines, digital print lines and special application machines. The Fusiion web transport range includes unwind modules, base units, operator platforms and rewind units. These modules can be supplied in many web widths from 250-1500mm. Both standard and custom designs are available to suit any application. 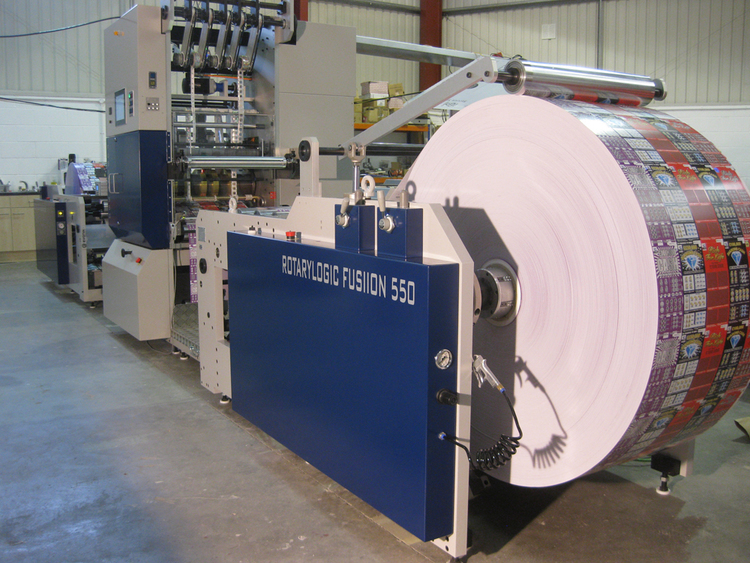 Options such as turn bars, laminating units, Flexo print stations, Die cutting units and many other modules can be incorporated into our web transport lines.